The use of large commercial trucks and 18-wheelers is a fundamental component of our nation’s economy. As important as they are, however, they can also be just as dangerous. Typically, an accident involving a commercial truck will be much more devastating than an accident between passenger vehicles. A fully-loaded big rig may weigh 25 times that of a passenger car. This enormous weight disparity, in addition to the general laws of physics, equals the potential for catastrophic accidents with serious, sometimes fatal, injuries. In fact, the National Highway Traffic Safety Administration reports that approximately 4,000 people in the United States are killed in commercial trucking accidents in a single year. It is common for surviving family members to feel an overwhelming sense of grief and loss. They will understandably want to seek justice for their lost loved one. A wrongful death lawsuit allows grieving family members to seek justice and make a recovery for some of their financial losses. This recovery can assist family members in a number of ways. Not only can it help with funeral and burial expenses, but also with non-tangible aspects, as well. A recovery may provide compensation for loss of companionship, love, support, and other non-economic losses. Dependents who suffer financially because of the death. 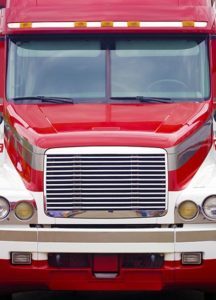 Who Can be Held Liable for a Trucking Accident Wrongful Death? Eligible surviving family members have the right to collect compensation from any party that caused the wrongful death of their loved one. Sometimes more than one party can be held liable. Under those circumstances, a recovery can be made from each party. The truck driver. Operator error is the chief cause of serious truck accidents. Distracted driving, impaired driving, and fatigued driving are among the reasons for fatal truck driver errors. Any violation of traffic laws or regulations can also contribute to driver negligence. The trucking company. Failure to maintain vehicles, and negligent hiring practices are just two ways a trucking company can be responsible. Companies that fail to discipline dangerous drivers, or actually promote unsafe driving behaviors are also acting negligently. The truck manufacturer. Large commercial trucks have many different parts that can malfunction and cause deadly accidents. 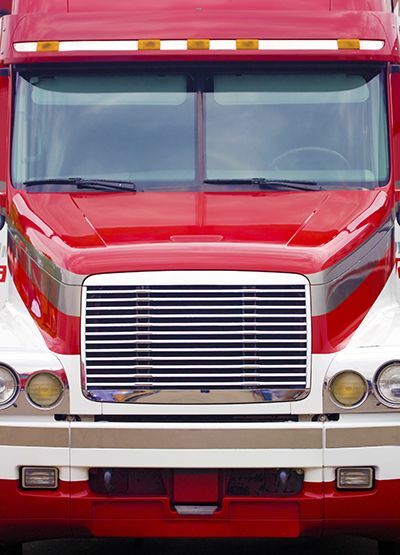 When this happens, a wrongful death claim can be filed against the truck manufacturer. If your loved one was killed in a trucking accident, it is important to know that you are not alone during this tragic time. At the Green Law Firm, our Colorado Springs wrongful death attorneys understand that no amount of compensation could ever replace the loss of your loved one. Yet we also believe that you and your family should not be forced to suffer financial hardships during this horrific time. Contact the experienced Colorado Springs personal injury attorneys at the Green Law Firm today to schedule a no-obligation consultation and discuss your case. Call us today at 1-719-694-8515.